Trainers and fitness experts are the backbone of gym and fitness industry. They are like the engine of this growing domain of economic activity. The question of getting them hired at an affordable price is what that bothers the employer every now and then. However, apart from affordability, the other major areas that one should look for before hiring a personal trainer, is the skills and knowledge set of the person in question. An experienced and certified trainer brings in value to your business and satisfaction to the customers. To hire an affordable personal trainer is a common service request that gym chains and fitness clubs put forward to recruitment agencies as and when the need arises. 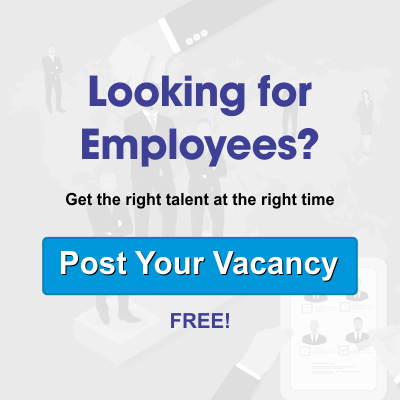 Recruitment agencies with a comprehensive recruiting network bring on board persons that are in sync with the skill and qualification needs of the job profile. The efficiency and cost-effective nature of service delivery make these agencies the first line of call for business firms looking to hire any sort of professional. Alliance recruitment agency with over a decade of experience in tendering recruitment and manpower solution, provides affordable and effective service to its clients. Our exhaustive global network of recruiters help us in delivering to the needs of both domestic and international clients. The above is a must have checklist for hiring a trainer for your business needs. Since, the list involves a number of parameters to be assessed it calls for time, resources, and expertise. Hence, to perform the assessment properly and to bring only the best and affordable trainers on board, it’s better to hand over the task to recruitment agencies. Alliance recruitment agency offers you the best choice as your recruiting partner to take care of all the specific recruitment needs. You, can contact Alliance and then be rest assured of getting quality solutions as per your need. Alliance has delivered affordable recruitment services to our clients in locations like China, India, Nigeria, Egypt, UAE etc, thus has earned a reputation as a prominent recruitment agency. The vast network and experience of servicing that we have, makes us an able recruiting partner for your recruitment needs. Trainers who are looking to be placed as personal trainer and firms looking for personal trainers to be hired at an affordable price, can connect with us at www.alliancerecruitmentagency.com.